I recently finished reading Jennifer Dukes Lee’s new book about control and surrender and faith. It spoke truth right into my Type A, Enneagram 1 life. I have no doubt I’ll share more about it with you here because that’s what porch friends do. 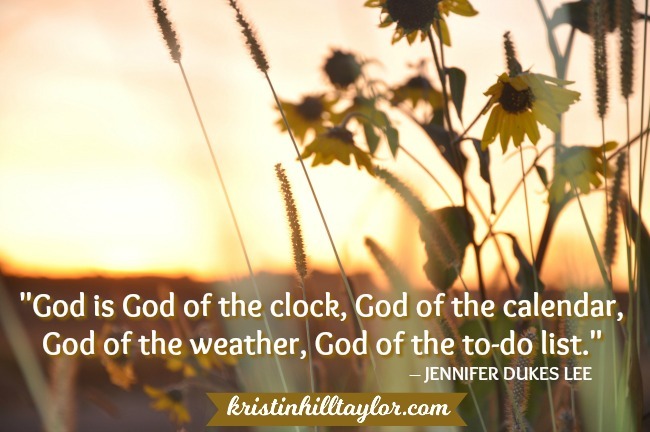 But today let’s welcome Jennifer to the porch, where she’s reminding us of the One who is truly in control and what we should do about that. You want to pursue your passion? You got this. You want to start a business? You got this. You want to start a new exercise program? You got this. You’ve definitely got it in you to do all of those things, but how often do you and I forget that what’s “in us” is the very Spirit of God? Jennifer Dukes Lee is the wife of an Iowa farmer, mom to two girls, and an author. She loves queso and singing too loudly to songs with great harmony. Once upon a time, she didn’t believe in Jesus. Now, He’s her CEO. 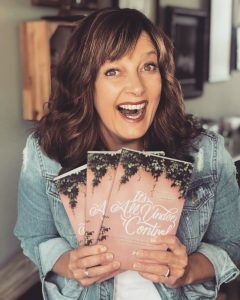 Jennifer’s newest book, “It’s All Under Control: A Journey of Letting Go, Hanging On, and Finding a Peace You Almost Forgot Was Possible,” and a companion Bible study, are releasing today! 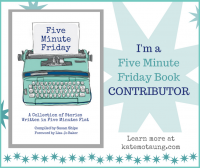 This is a book for every woman who is hanging on tight and trying to get each day right―yet finding that life often feels out of control and chaotic. This post is adapted from that book. Giveaway alert! 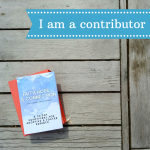 I’m so excited to be a part of a huge giveaway to celebrate the release of “It’s All Under Control.” Jennifer and her publisher, Tyndale, are giving away 50 copies of the book! Click here to enter here to win! Giveaway ends September 30. 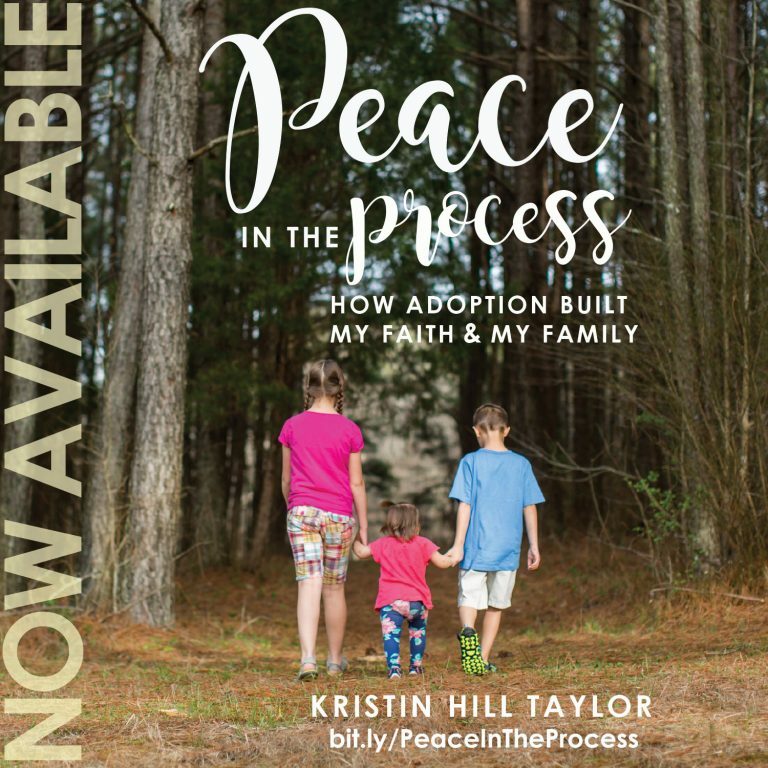 Tyndale House Publishers will notify winners.